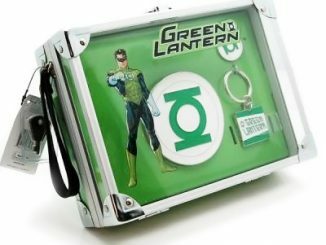 DC Comics fans, or more specifically Green Lantern fans probably have so many books that they can’t keep them all organized. 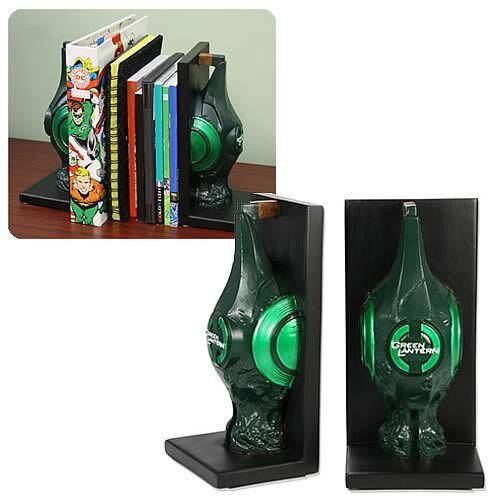 These Green Lantern Movie Lantern Bookends will help. 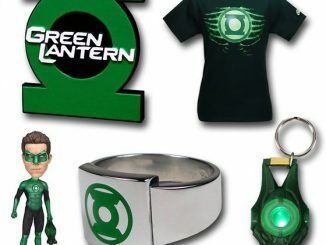 Plus they are awesomely geeky. 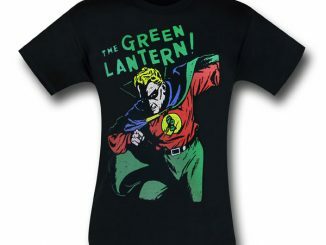 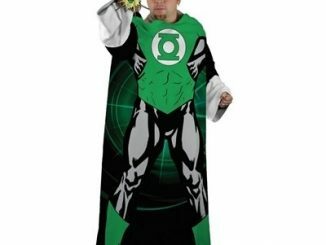 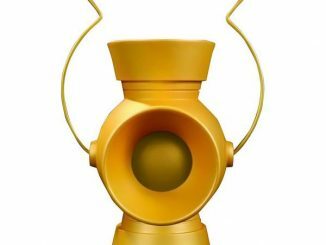 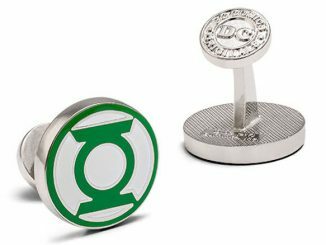 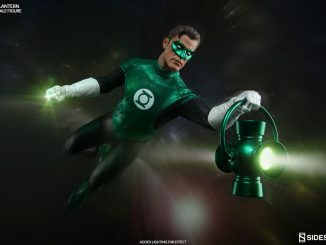 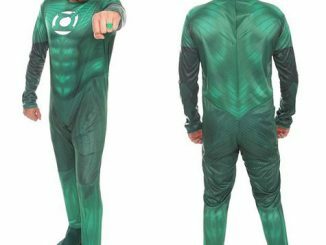 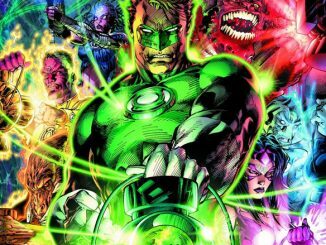 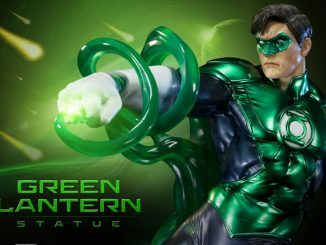 Obviously you will be using these for your comic books rather than regular books and they will look awesome holding your collection up with the power of the Green Lantern. 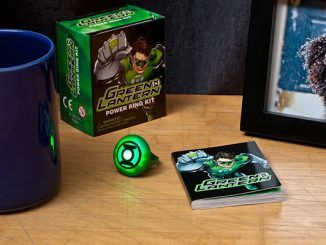 Great for books, CDs and more. 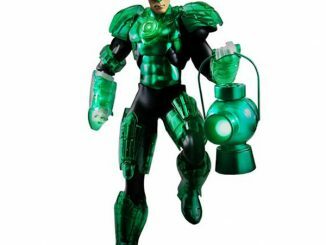 Geek up your room for only $41.99 from Entertainment Earth.